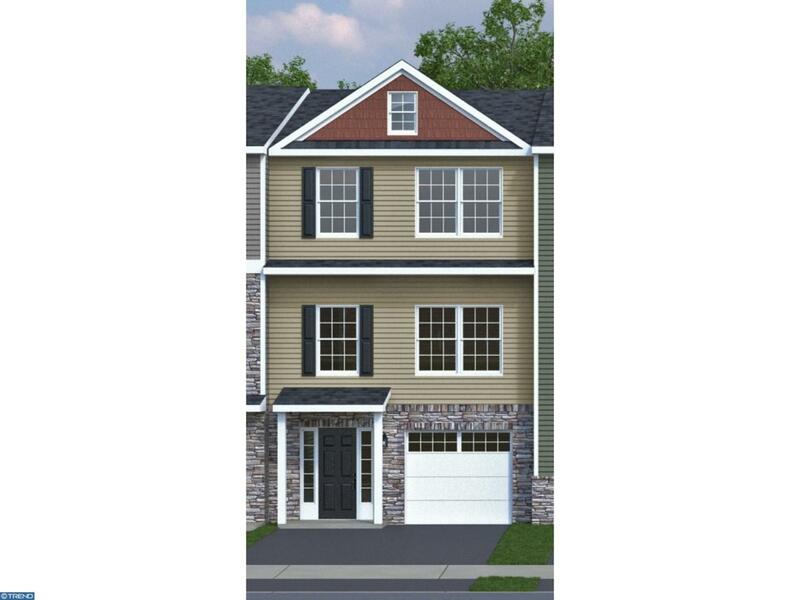 Quick delivery town home, lot 19, #120 Peel Lane in Ironside Crossing can be available in 30 days IRONSIDE CROSSING, Empire Builders newest home offering in Newark, Delaware. We have just, 9 town homes left and they all back up to wooded open space. This town home has a lower level finished Rec Room and half bath. 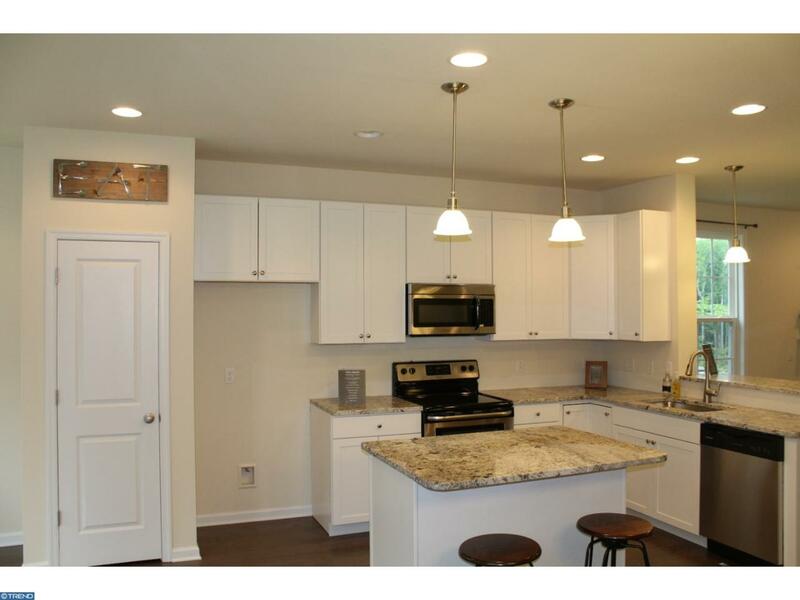 Home features an open floor plan with 3 bedrooms, 2 full and 2 half baths. 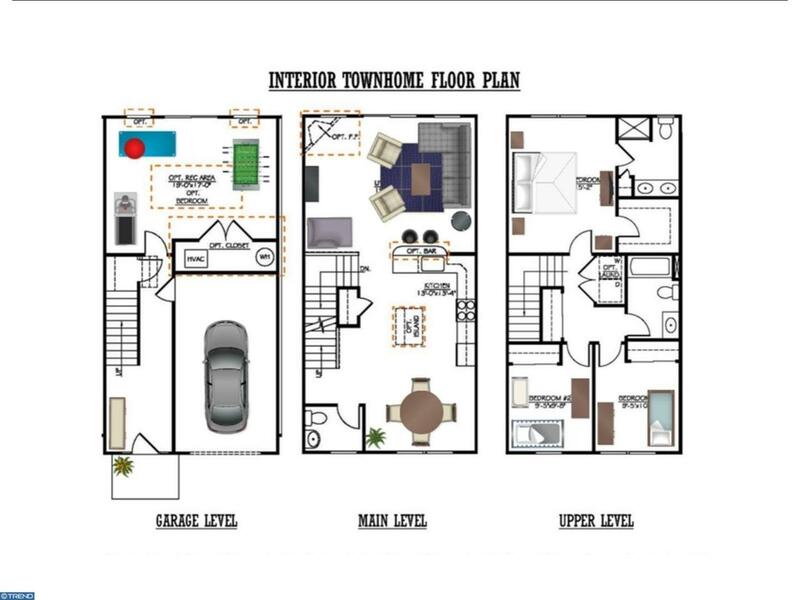 Includes all builder standard features plus upgraded kitchen cabinets, stainless steel appliances and granite kitchen counter tops, plus 50% of all options up to 20,000. 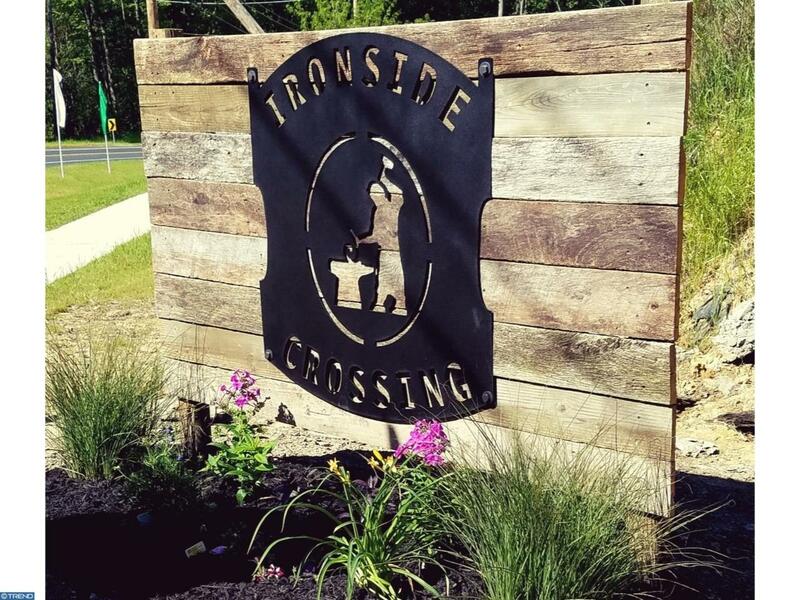 Ironside Crossing is located just minutes to UD, I-95, Newark Charter, Newark train station and shopping. Hurry in to put your lot hold, sales trailer hours are Monday and Friday 12-3 and Saturday and Sunday 12-4. Green Remarks R-13 Exterior Walls R-38 Ceiling insulation Insulated House Wrap. 90 Gas Heater 14-Seer Central Ac Insulated Windows With Screens Penetrations Sealed With Caulk & Foam Windows Sealed & Weather-Proofed And Attic Ridge Vent. Rinaii instant Hot Water Heater Available.